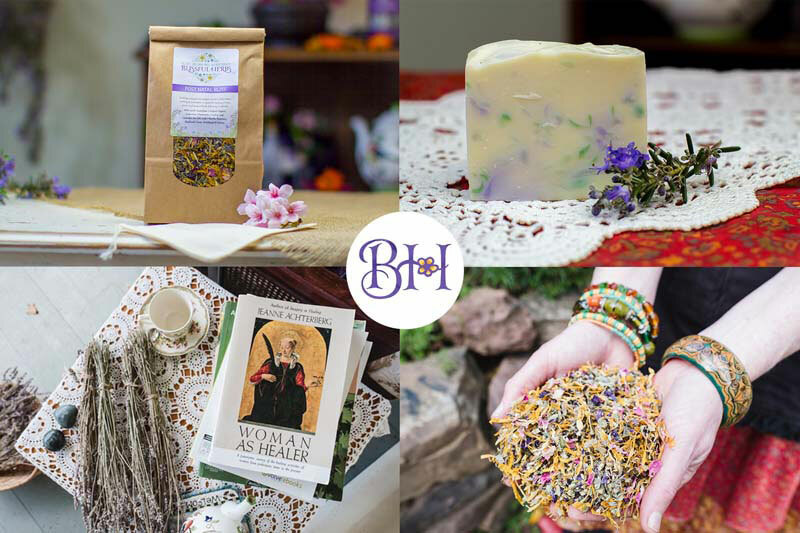 The basics you need for your planned unassisted or midwife-attended homebirth. 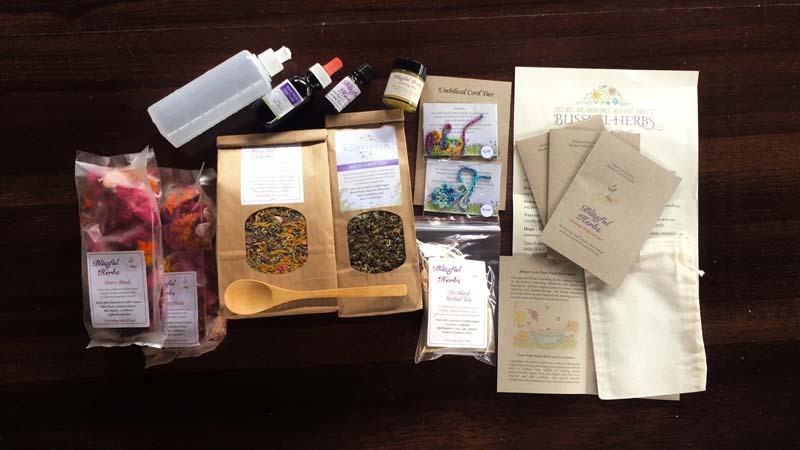 I've put all the essentials into one handy $100 kit, with options so you can tailor it to your preferences. 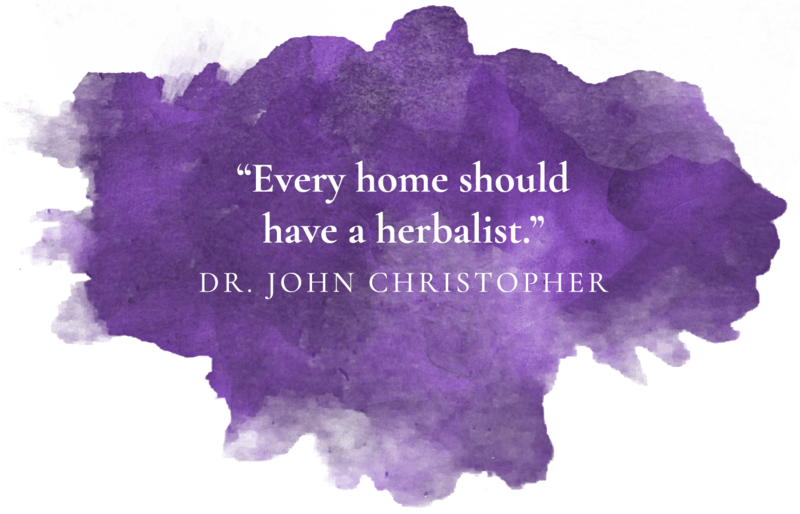 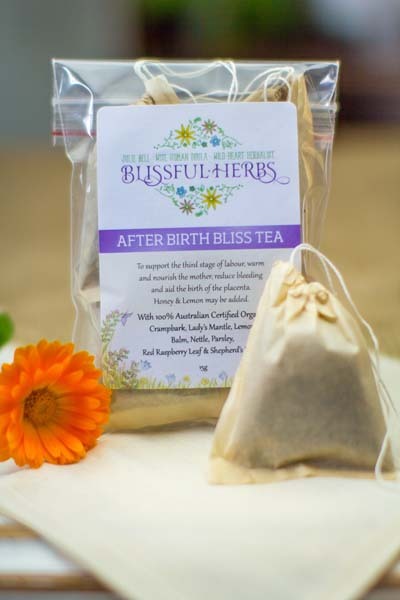 All herbs used are 100% Australian Certified Organic. 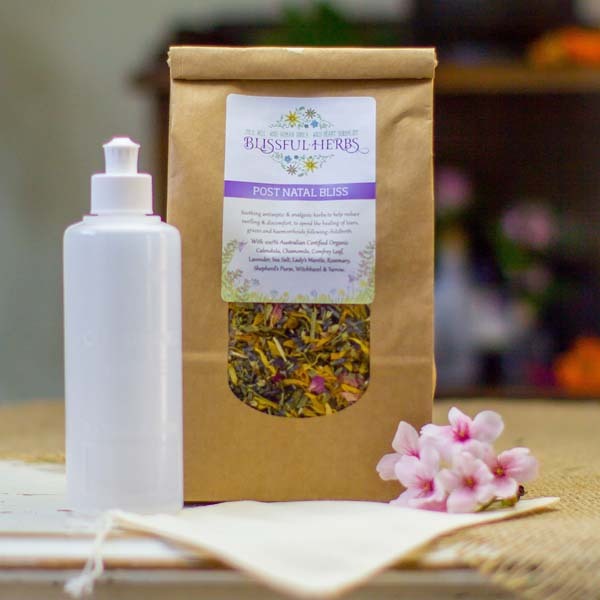 * 150g Post Natal Bliss Peri-Care Kit with muslin bag and peri bottle. 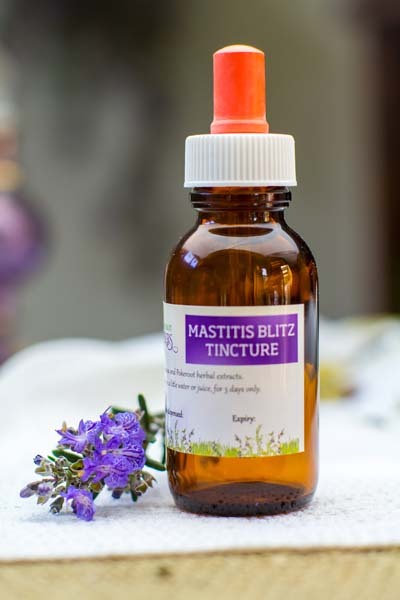 Even if you don't have a bath, these herbs are excellent for filling your peri bottle to cleanse the perineum and for sitz baths (basically a basin big enough to sit your bum in). 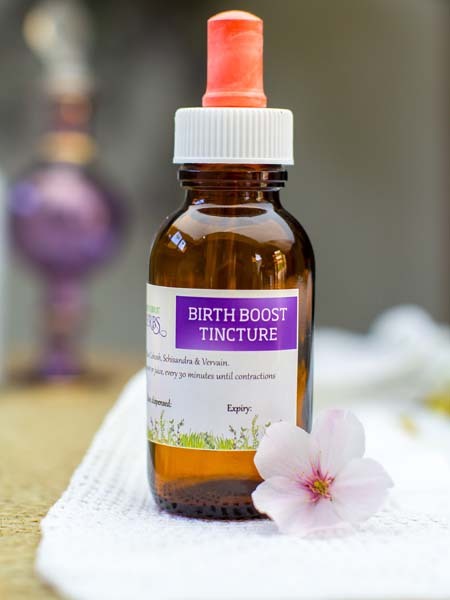 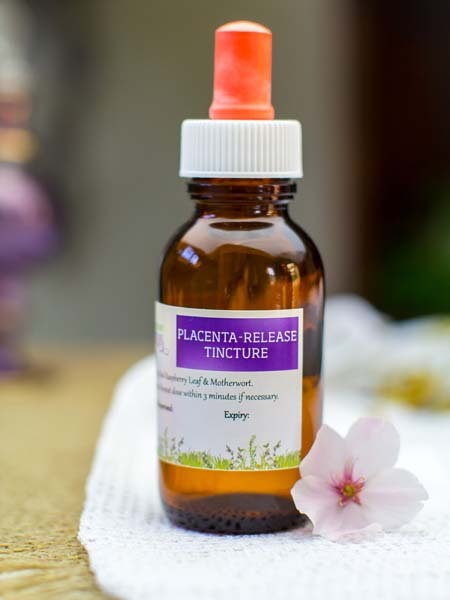 * 3 x 30 ml Herbal Tinctures: Choose from Birth Boost, No Bleed, Placenta Release, After Pain-ease and Mastitis Blitz tinctures. 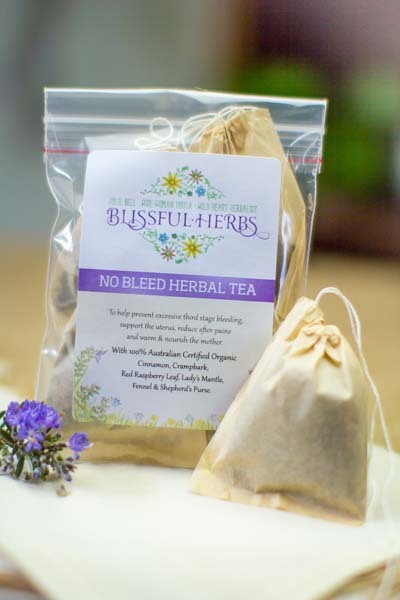 * 2 x 70g Herbal Teas: Choose from Birth Vibes, Babymoon, Breastfeeding or any other tea.